With a variety of party packages, there is something for all occasions in our list of party offers, however if you don’t spot something that suits your needs, simply call our team on 01325 310989 for a bespoke quote. 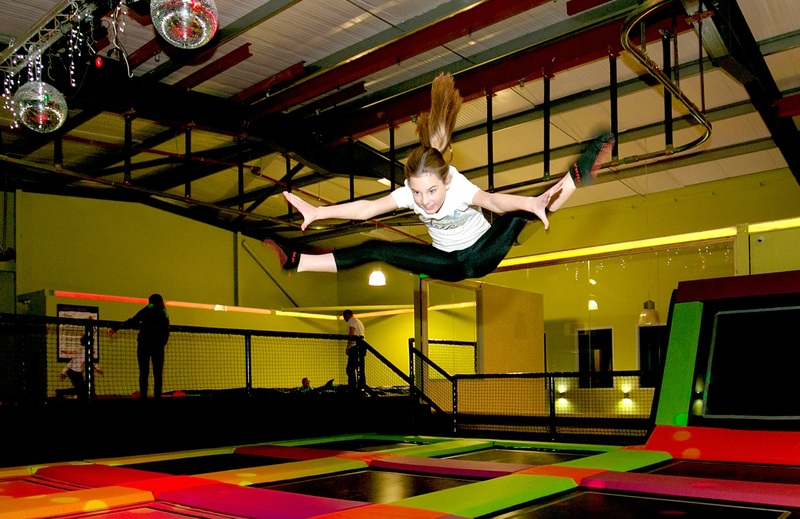 Please Note: you are not given exclusive access to the activity and should there be any spaces remaining they may be taken up by customers of any age or group size. 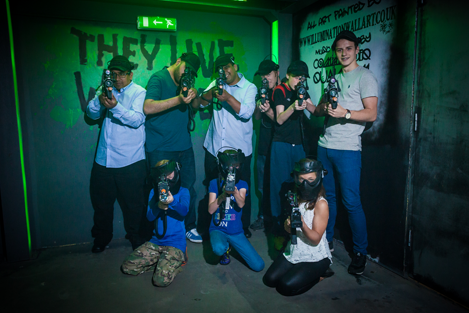 If you would like exclusive access please mention this when booking your party (additional charges will apply). 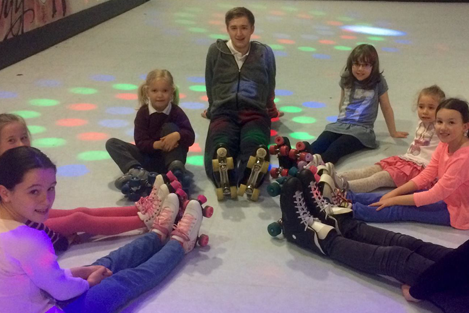 A second activity from Roller Skating, Laser Quest or Ten Pin Bowling. 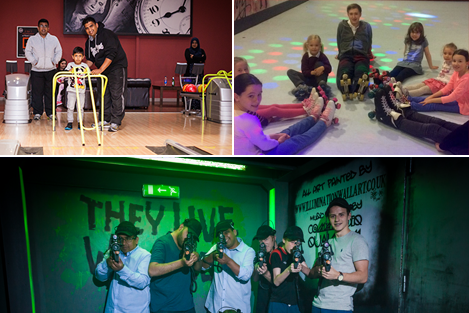 Choose any two activities from Roller Skating, Laser Quest, Ten Pin Bowling or Karaoke. Please Note: Activity times vary. Please call for details. There are age restrictions on some activities .Please consider this limitation when booking this party package for your child’s birthday.